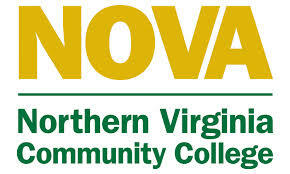 With commitment to the values of access, opportunity, student success, and excellence, the mission of Northern Virginia Community College is to deliver world-class in-person and online post-secondary teaching, learning, and workforce development to ensure our region and the Commonwealth of Virginia have an educated population and globally competitive workforce.NOVA is home to students who come to us from many backgrounds. Our international student population (20%) represents more than 180 different countries. We serve, first-time, returning, and transfer students. Our students are full-time and part-time.